PROTEIN BARS. PROTEIN SHAKES. HAVEN'T YOU HAD ENOUGH OF THEM? We sure did. After graduating college together, two buddies moved to New York City and began corporate finance jobs. After a few years, all the numbers and spreadsheets really started driving us nuts. We came up with the idea to replace the “same old, same old” with something new... PROTEIN SNACKS! 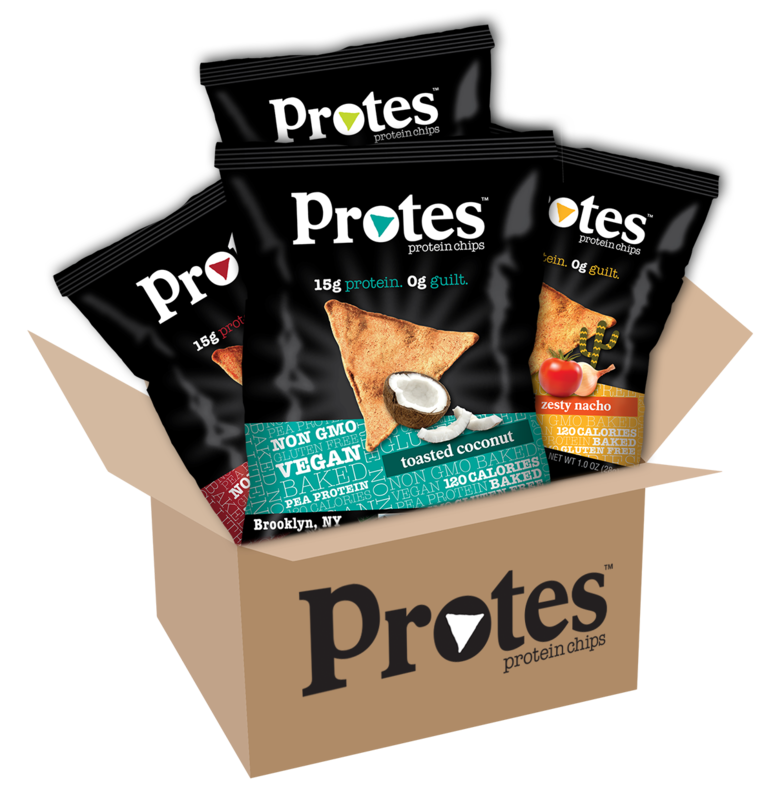 Protes protein chips are a salty snack alternative to the mundane bars and shakes out there. Full of protein and packed with great ingredients, Protes are for everybody and anybody who loves snacking and protein.